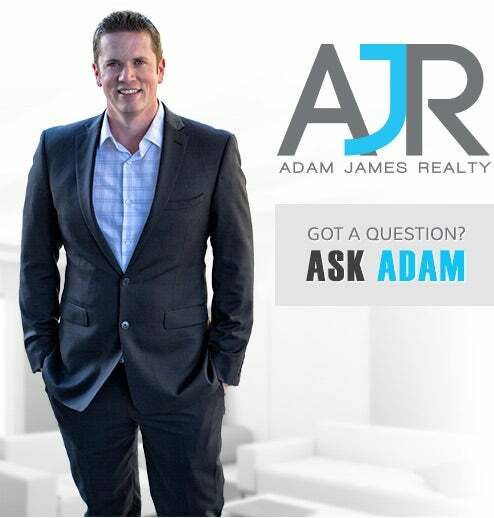 Thanks for visiting Adam James' Real Estate Website. 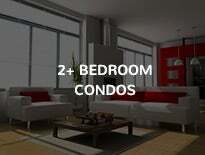 Here you will find many resources to making the selling or purchasing of your home easier and more efficient. If you have any questions along the way please feel free to contact me. I work with an assorted clientele: first time home buyers, astute investors, families downsizing, new family’s upsizing, assignments, new construction, re-sales, pre-sales, off plans and the list goes on. 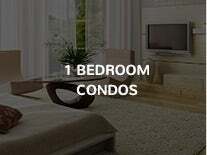 If you are thinking of selling I have the experience of selling small studios, apartments, condos, townhomes, duplexes and detached houses all over Metro Vancouver. Home buying and selling is a very important process and can be very stressful. I will prove to you that by working with me, I can help alleviate that stress and create a pleasurable experience by making your next step easier. 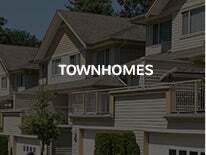 I am dedicated to selling your home or finding you that dream home you have been searching for. Your satisfaction is my top priority and will take the time to listen to your needs and desires. 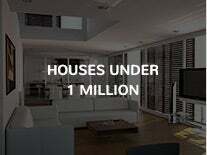 Through open communication and honesty I will help you to make the best informed real estate decisions while offering you an unmatched level of client service. I am a proud contributor to the Children's Miracle Network. A portion of my fee's are donated to BC Children's Hospital to create miracles by funding specialized medical care, research and education that saves and improves the lives of children near you.